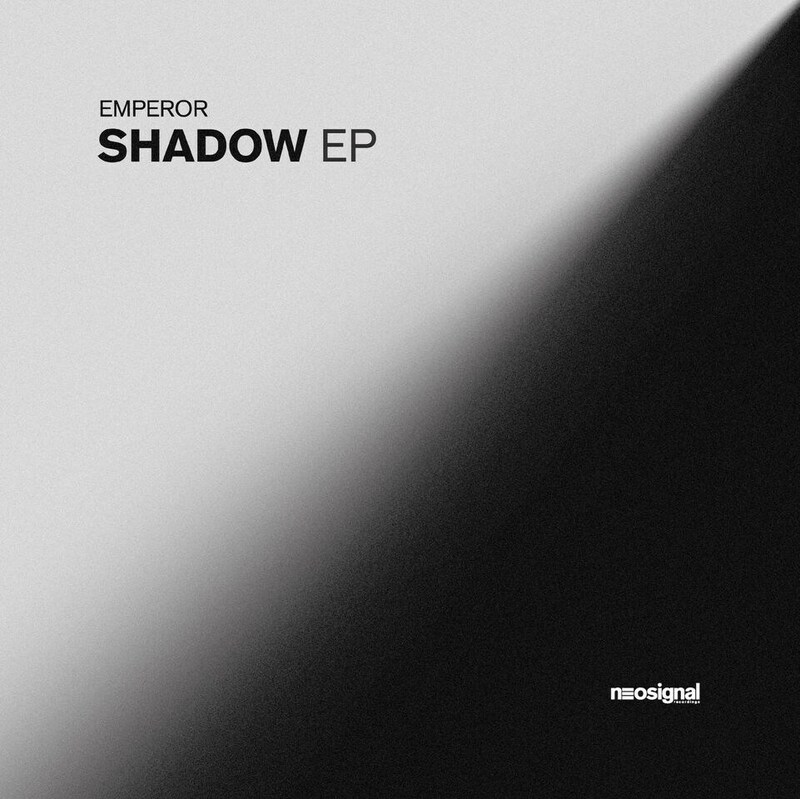 From out of the flames from his previous venture on Neodigital, Emperor makes his mark returning with the hard hitting new SHADOW EP on Neosignal. Emperor delivers 4 new belters - living up to the unique heavyweight Emperor production output with very little restriction. If you're a fan of his catalogue then this EP is no exception.